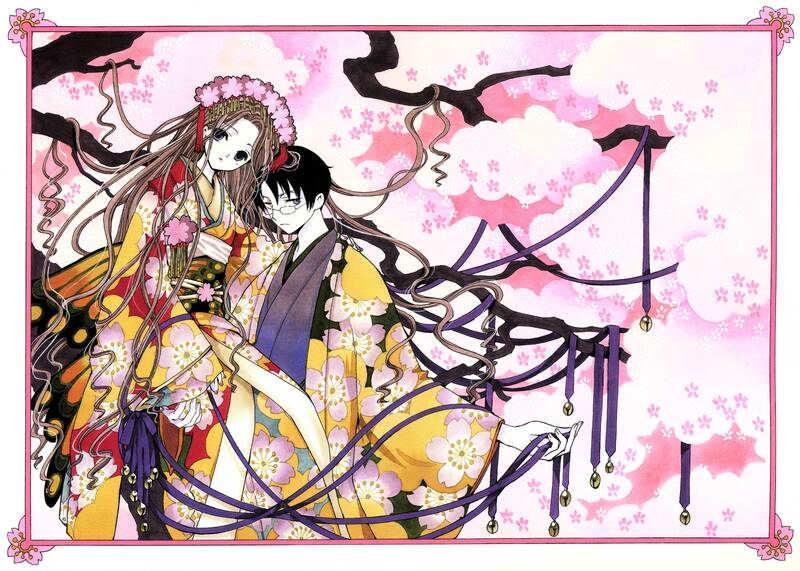 Kohane-chan soo cute and Watanuki there by her side. Thanks for Shariing Marissa! I almost didn't notice the butterfly wings in this scan. They're definitely the most common symbol in this manga. Anywho... I like Kohane. She is kind of like a younger sister to Watanuki. She's someone he can relate to. Thanks for the beautiful scan! nice scan... they look so cute..
Kohane is so pretty.I really like her. Thanks for sharing this beautiful scan! Kohane-chan is so pretty. thanks for sharing. xD Kohane looks great next to Watanuki. Thanks for sharing!